We, your Absolute Aviation Team, are proud of the reputation and long-standing record we have for tailoring aviation solutions to suit the needs and profile of our customer community. Our dedicated specialists are equipped to provide customised service advice and support across a broad range of client requirements. 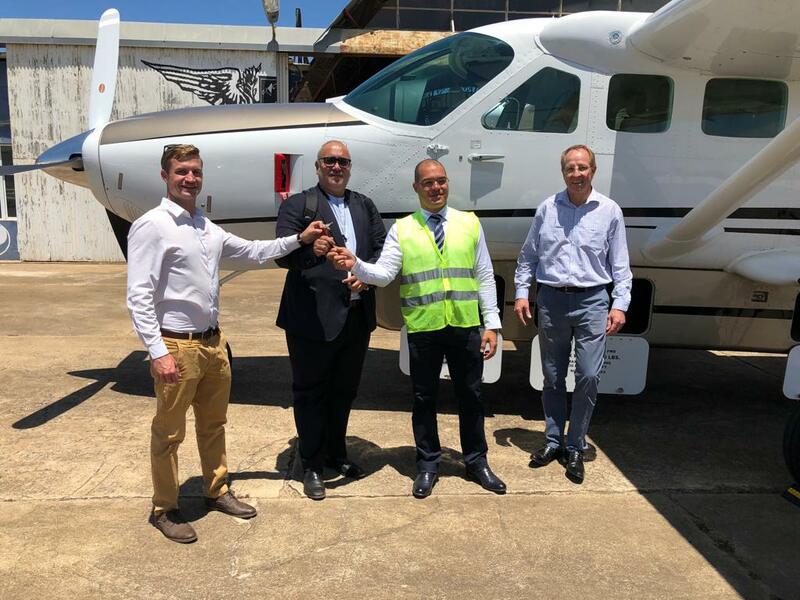 As the authorised representative for Beechcraft and Cessna, we are also uniquely positioned to supply new or pre-owned products well suited to flight operations from and within the African continent. The combination of skilled and experienced people and an unparalleled portfolio of products qualify us to address aviation challenges across an array of specific needs. VIP transport / General or commuter transport / Medevac / Military and Defence / Search and Rescue / Environmental control / Shipping lane monitoring / Maritime patrol / Unpaved runway use / Etc. The Absolute Aviation Team is able to support your legal, financing, customs and import requirements by engaging our experienced senior management team to assist you in the successful acquisition or sale of an aircraft. With decades of combined experience in aircraft engineering, management, financing and flight operations in both Africa and abroad, our team at Absolute Aviation will ensure a seamless acquisition and contracting experience. Anyone can sell you an aircraft. It is what happens next that really matters. 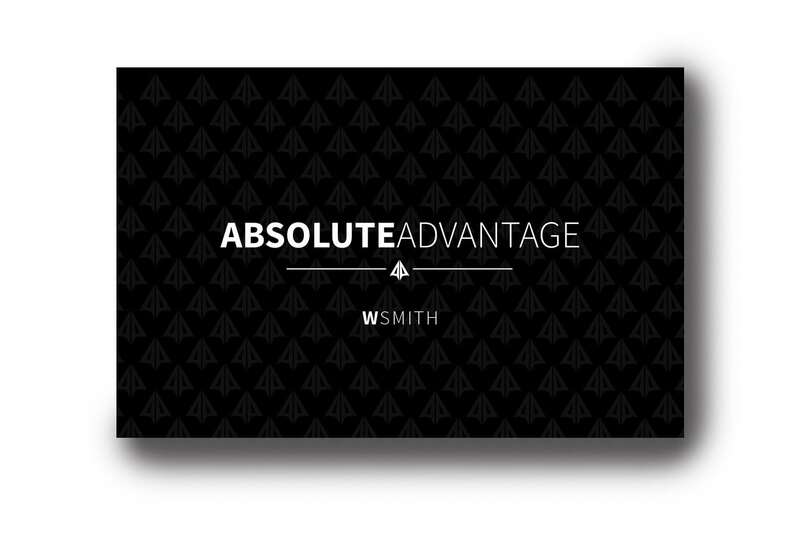 AbsoluteAdvantage Membership is deliberately exclusive, unapologetically limited and extended at no cost to anyone who has purchased an aircraft from us in the last 5 years.